A profound stillness permeated the air. I sat in a pew with my mother-in-law and my aunt. Except for the nine monks occasionally chanting Psalms from their prayer benches in the front at Assumption Abbey, only one other person sat in the chapel that day. 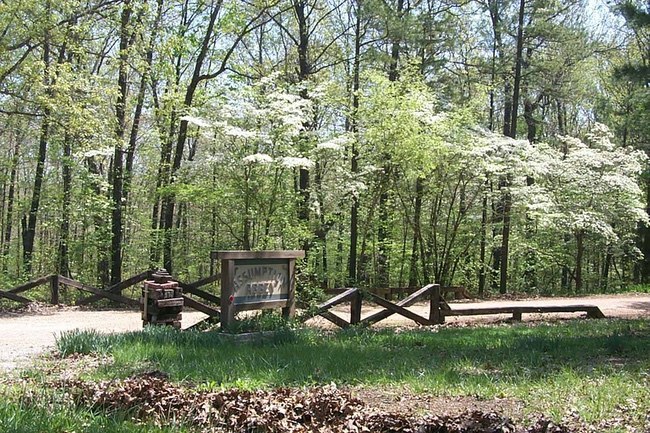 On this beautiful spring Sunday morning we drove through the entrance, without a gate, and down a pathway lined with dogwoods and wild flowers. Tucked away in the Ozarks, near Ava, Mo., Assumption Abbey has long garnered notoriety for its luscious fruitcakes. Its Trappist Monks have been featured on television and in several publications, including People Magazine and the Washington Times. Today, though, it was time for repose and reflection. The monks do not work on Sunday. The Abbey, circa 1970, sits unpretentious and unadorned, much of it constructed of cement block (which the Monks once manufactured on site). A larger-than-life statue of Mary, the namesake of Assumption Abbey, stands in front of the Chapel. The Monks belong to the Cistercian Order of the Strict Observance, founded in the eleventh century in France at the Monastery of Citeaux. They call themselves Trappist Monks, based on the reform of the Monastery of La Trappe, and are one of 17 Trappist monasteries in this country specializing in food production for sale. The monks support themselves and help the poor through the production and sale of the fruitcakes. They also offer a place of respite for those wishing for a retreat from everyday life. We arrived at the Abbey between Sunday Morning Mass and Noonday Prayers. Our tour guide, a guest, graciously took us on a tour of the guesthouse area and the chapel. She also served us fruitcake and beverages in the dining area. The cloisters and cemetery are off limits to the public. A springtime view of the Abbey grounds. 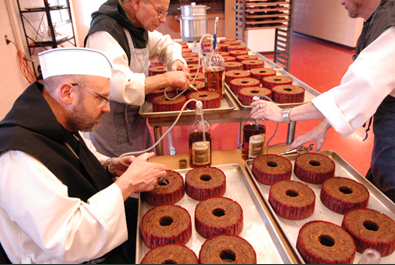 During the week the monks arise at 3:30 a.m. and retire at 8:30 p.m. Of the 13 monks in residence, 12 monks work in the bakery in pairs, mixing the fruitcake ingredients by hand, then pouring the batter into two-pound pans and baking 125 cakes per day. 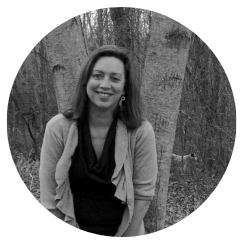 They accomplish this task with seven prayer services intermingled throughout the day. Unlike the fruitcakes of discount stores and bad jokes, when the shrink-wrap is peeled off, this fruitcake practically steams. Maybe the efforts of the brothers to keep the ingredients moist pay off. After all, the fruit has been soaked in wine, and then, after the cakes are baked, the monks inject each cake with eight doses of golden rum. The cakes are then sealed with corn syrup and garnished with two cherries, two citron halves and two plump pecans. The cakes are shrink-wrapped and placed in tins. Customers from around the world, including the famous kitchen goods chain of Williams and Sonoma, order the fruitcakes. They can be ordered by email and credit card – Visa, MasterCard, and Discover. The luscious, dark brown fruitcake comes from a recipe given to the monks in the mid-1980s by a world-renowned chef, Jean-Pierre Augé, who was once in the employ of the Duke and Duchess of Windsor. Augé also helped with production ideas. Not only do guests partake of the fruitcake while there, they are most welcome to stay for a day or for weeks in the retreat, a place where according to the brochure: “… men and women can come apart for a time to find quiet, rest, spiritual guidance, a time to be more intimate with the Lord and to commune with themselves.” The monks do not schedule activities for those on retreat, but offer an opportunity to participate in the prayers in the chapel, and a small library for study. 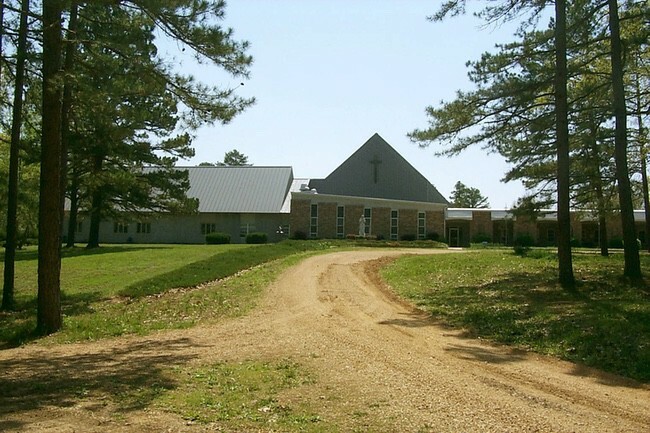 Assumption Abbey is located about 30 miles east of Ava. Take U.S. 63 South to Cabool. Then, take US 60 west to Norwood. In the middle of Norwood, take Route C south to Route 14. Turn east on Rt. 14, then south on the gravel road at the sign for the Abbey. The Abbey is about 5 miles south of Rt. 14. For those not wanting to travel gravel, continue past Norwood on US 60 to Mansfield, then take Route 5 south to Ava. Follow 5 past Ava to Rt. N, take N east to Rt. OO (watch for the Abbey sign). Follow OO north to to Abbey (about 1 mile). 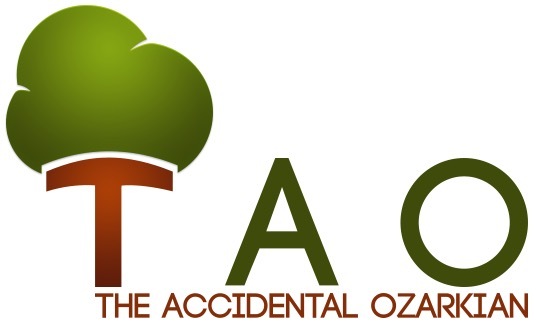 Phone: 417-683-2258, or visit online.